The Asics Gel Blast FF. 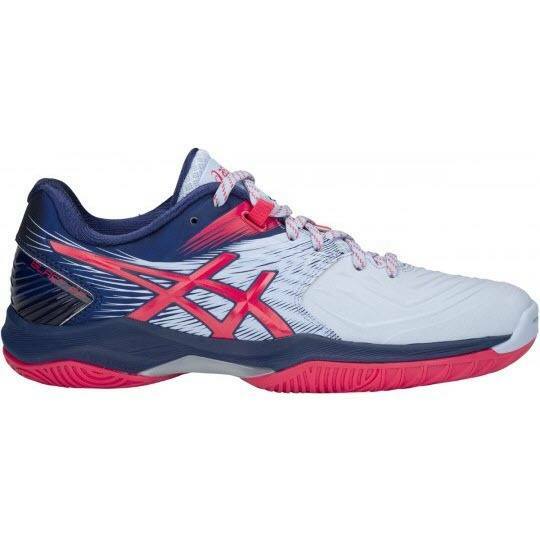 This is apparently the successor to the Asics Gel Blast 7 and there will be no “Asics Gel Blast 8”. Thanks to JK, Rod and Greg for the tips! Pierre: Salma Hany is wearing Fastball 3 in the newest colour, not Gel Blast. 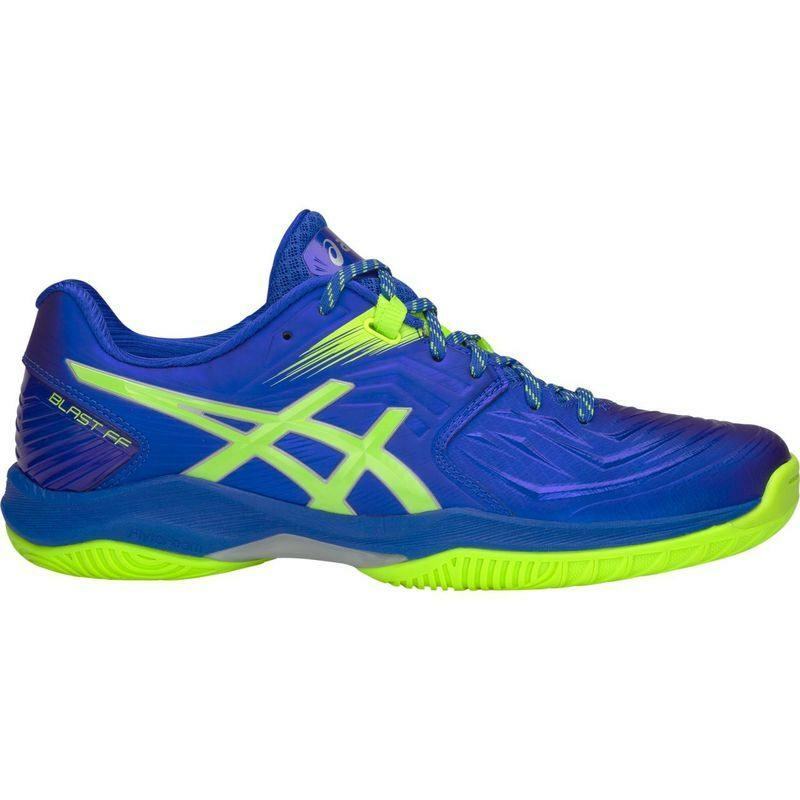 anyone have any feedback about how these feel on court? similar to gel blast 7? are they a worthy successor? Likewise – would like to know if anyone has tried out these shoes. Thanks! Well, I’ve got Asics Gel Rocket 7 and Salming Viper 5 before. I can say that Asics Gel Blast FF provide more cushion with the same weight as Salming Viper. They look/feel more durable then Viper. They are a little bit tight in the middle of the shoe, not sure how to explain that right. 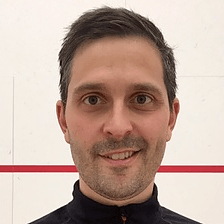 But after couple trainings it is totally OK.
I’ve added Karakal Soles inside and overall happy with the shoe. Probably won’t come back to Salming to the quality of the finish and fabrics they use. 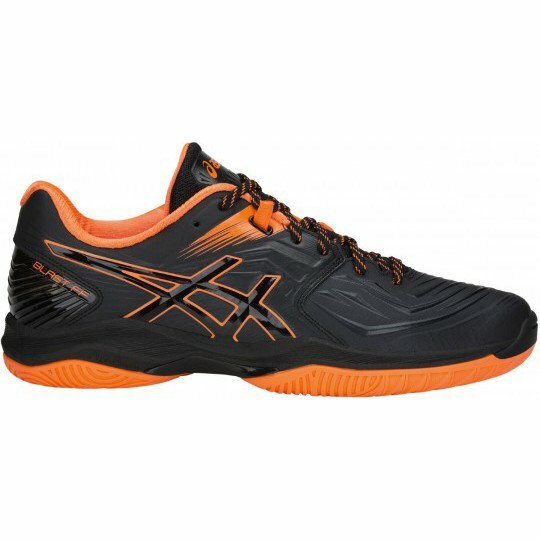 Please I wanna know which is the overall better “squash shoe” between the new asics gel blast FF and the new asics gel fastball 3 2018 model (black and orange colour). 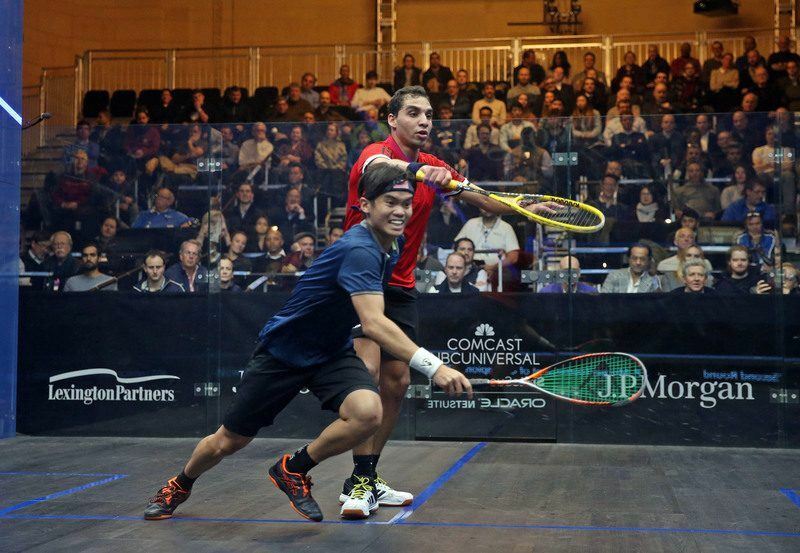 Which would u recommend for a squash player. Looking at Court grip, Durability, support and comfort… all those things etc. It’s pretty hard to say given that the Blast FF is a brand new shoe that doesn’t appear to be widely available yet. If I was faced with the choice I would go with the Blast-FF. I had the Fastball 2 which I believe is very similar to the Fastball 3 and I found it to be lacking a little in stability. Fastball 3 is significantly different than Fastball 2. It sits lower so is inherently more stable. I’ve also had the Blast-7 and didn’t find it to be more stable than Fastball 3, though the Blast is definitely more cushioned (at the expense of weight and bulk). Does anyone know if this shoe is on sale yet in the US? I’ve not seen it here yet. If you’re feeling bold you can order it from the UK of course. So what does the FF stand for? Final Fantasy? FlyteFoam material (FF) provides extra cushioning and shock absorption. I have the Gel Blast 7. 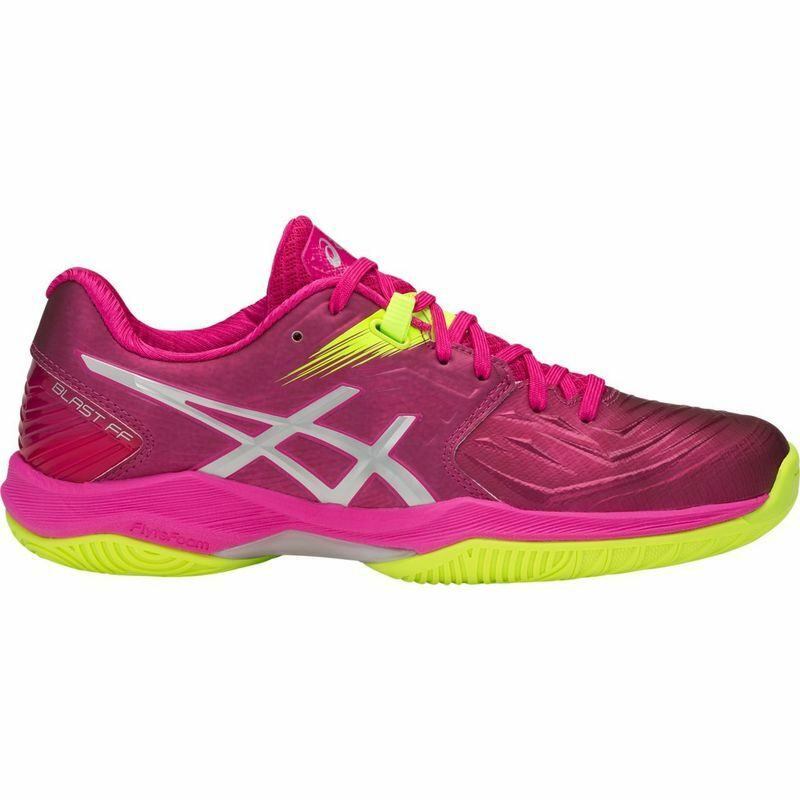 Great support, great cushioning, very durable but….a bit heavy. I also have Asics running shoes with Flyte Foam, witch makes them superlight. I hope it provides the Blast with an improvement on weight without compromising it’s other benefits. And in red! Very nice.